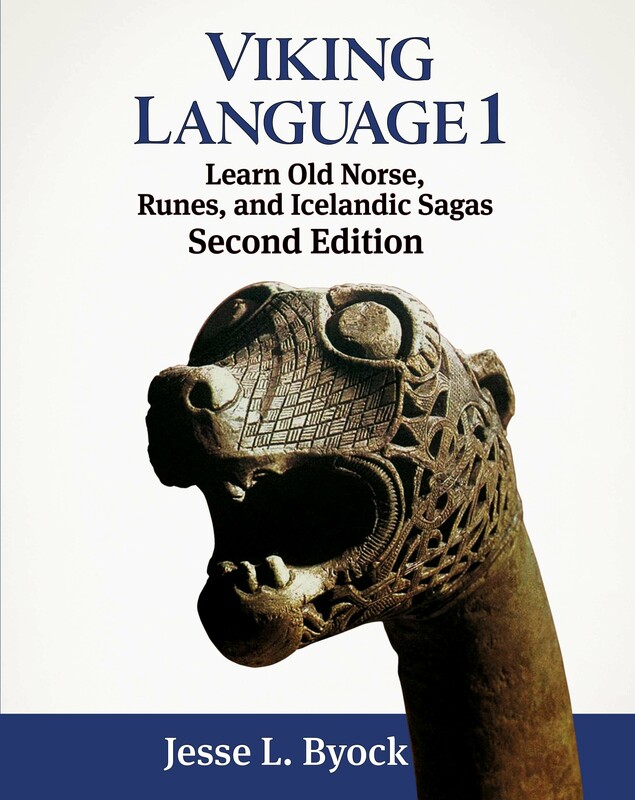 This is a list of Old Norse resources compiled by vikinglanguage.com. 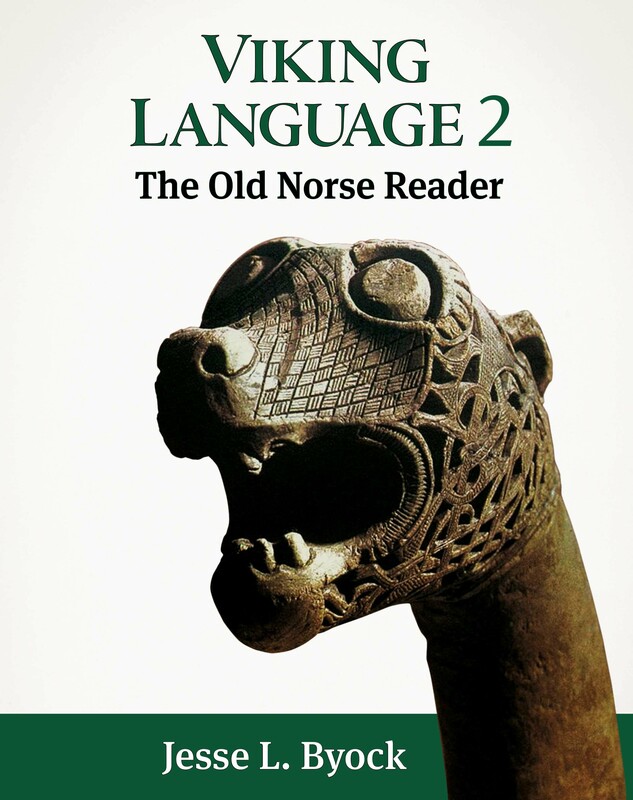 It comprises materials we have collected or been referred to by Viking Language FB Group members. It is a work in progress and in no way a complete list.